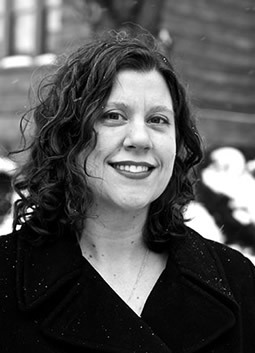 Kate Holzemer, viola, is a 1997 graduate of The Oberlin Conservatory of Music. In 2001, Kate joined the viola section of the Buffalo Philharmonic Orchestra. Kate also performs frequently as a member of The Clara String Quartet. For relaxation, Kate gardens, reads, and cooks.